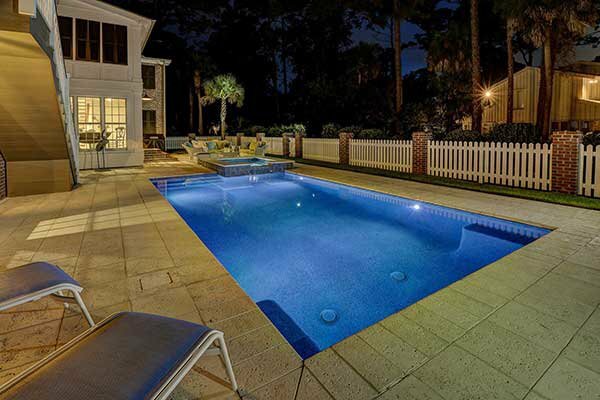 Hilton Head Island has long been recognized as one of the nation’s premier coastal vacation destinations. 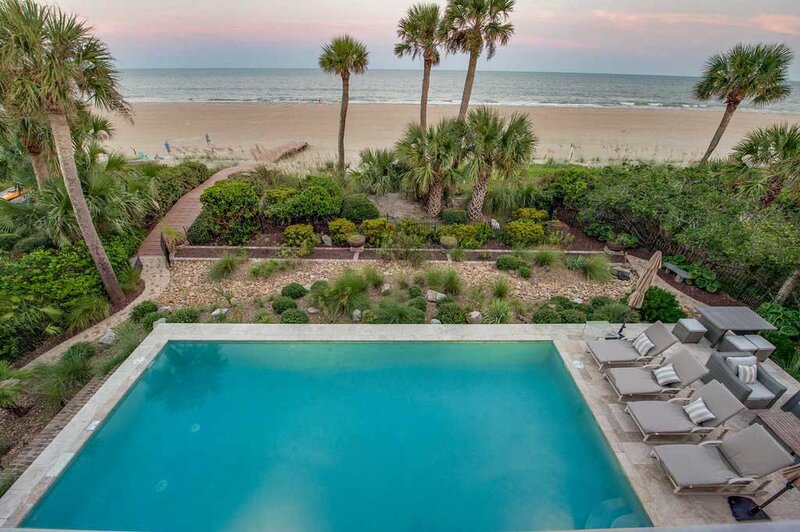 With 12 miles of pristine beaches, 24 world-class golf courses, unmatched natural beauty and endless outdoor activities, Hilton Head Island is a destination without parallel. 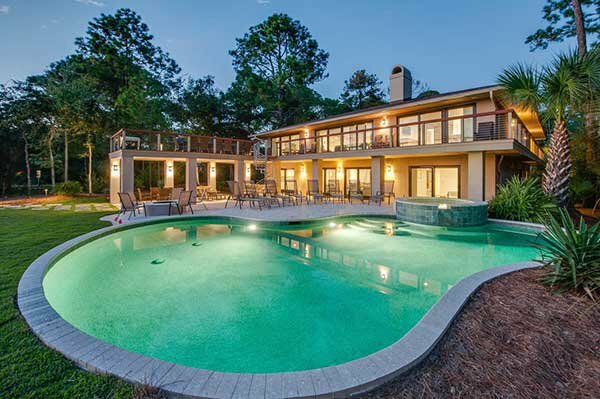 Coastal Home and Villa was established with one thing in mind – providing discerning guests with access to exclusive coastal properties and boutique-level services in order to ensure an uncompromising Hilton Head Island vacation experience. That may seem like a pretty tall order, but at Coastal Home and Villa, it’s our passion and our focus each and every day. 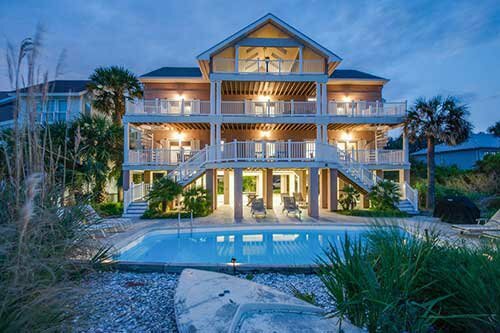 Our carefully curated collection of premier luxury coastal properties and attentive personal service set us apart, enabling us to promise you a process that is easy and pleasant, and a luxury vacation home rental that exceeds your every expectation. Wow! That's all I have to say. Coastal Home & Villa provides top level service and we couldn't imagine having anyone else look after our second home. You won't be disappointed, at all! !